It's the simple things, really. 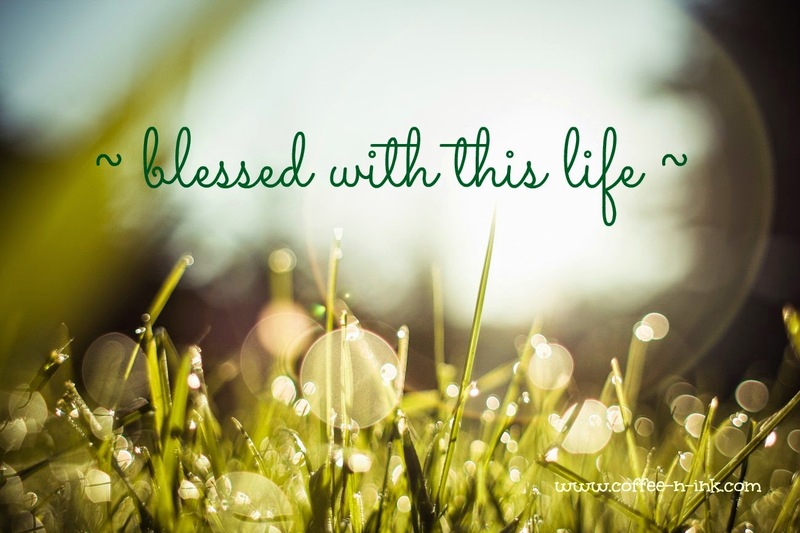 Those moments that make you feel completed blessed by our Creator. Those ordinary days that turn into a life well-lived. Take this weekend, for instance. My little family and I didn't do anything spectacular or anything. We were just together. Friday night was dinner at a little hole-in-the-wall Chinese place right after I got a much-needed haircut. Saturday was all about trying a new rib joint in Pasadena, followed by some shopping at the Citadel and a free concert. Sunday, we went out for Dim Sum and then lazed around for the rest of the day, ending it with homemade tacos and watching Maleficent. It wasn't like we took a trip to some exotic place. We didn't do anything we don't usually do. It was just good. Really good and it made me so very blessed. I am blessed with this life. I have an amazing husband who loves me even with my quirks and mood swings. Children who cuddle me still and just want to be with Mommy and Daddy all the time makes me giddy. I just felt good this weekend. I woke up to a surprise this morning from a dear friend who is starting her blog design business. I have had many different blog designs, I know. Each one reflected how I was wanting the blog to feel and look. This time I wanted this space to reflect professional. I wanted to show that I am serious about this part of my life. I am so blessed with all the designers who have come my way and Dream Thinker Design is no exception. Thank you sweet friend for giving my blog and me a lift. I love everything in this life of mine. Getting text messages from friends in Blogland just to say they're thinking of me is such a plus these days. When loveys email me or tag me on instagram about my writing and how it touches them...well, dang! It is so what I need. I love this life of mine. I feel so blessed. I just wanted to share that with you.